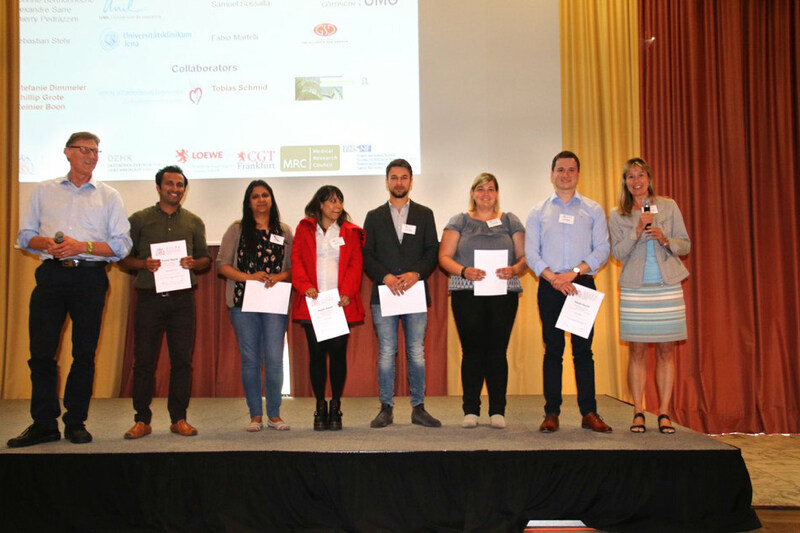 June 2017 During the annual Symposium of the Excellence Cluster Cardio-Pulmonary System two PhD students of our institute received awards for the best posters. Julian Wagner discovered a switch in laminin beta chain expression in the endothelium of aged hearts. He showed that the expression of laminin isoforms is changed in cardiac endothelial cells during ageing and after acute myocardial infarction. This switch was found to reduce endothelial cell adhesion and to promote endothelial to mesenchymal transition. 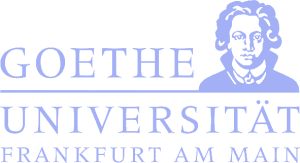 Nicole Schlüßler is analyzing a novel lncRNA gene that is essential for murine embryonic development. She generated a series of knock-out alleles in embryonic stem cells using CRISPR/Cas9 and demonstrated that the entire gene is important for embryonic development, but only a part of it is important for cardiac development.